Used cubicles combine the benefits of cost-savings with those work spaces created by design. Because Cubiture maintains its own manufacturing and warehousing facility here in Houston, we are able to build cubicle systems in-house from refurbished components that we acquire at-large from national and local sources. 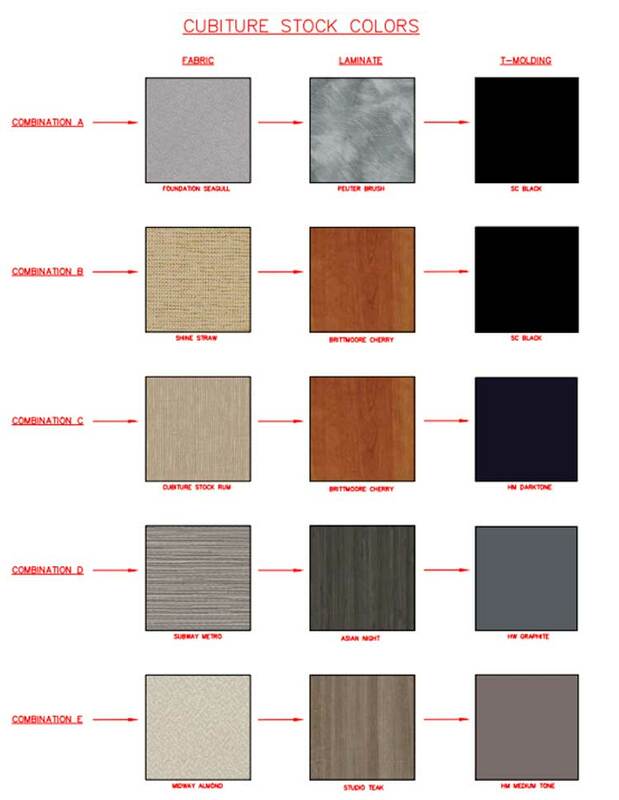 As a refurbishing outfit, we can build personalized used cubicles in a wide range of panel heights, fabric colors, and material options–all from refurbished materials that are much less expensive than equivalent new components. Refurbished used office cubicles are much less expensive than new office cubicles. However, their exterior surface areas—such as fabric, hardtops, and paint—are brand new. Up to 50 percent of the cubicle structure is also rebuilt, making them far more sturdy than “as is” used office cubicles. Refurbished office cubicles from Cubiture are customized to size. Unlike those of many of our competitors, our systems can be made to any height or length. Our collaborative design process enables us to achieve a level of personalization that is difficult to find with any other company. Cubiture also maintains a select inventory of “as-is” used cubicles. These are typically standard work spaces designed for call centers, sales floors, marketing operations, and basic task areas. 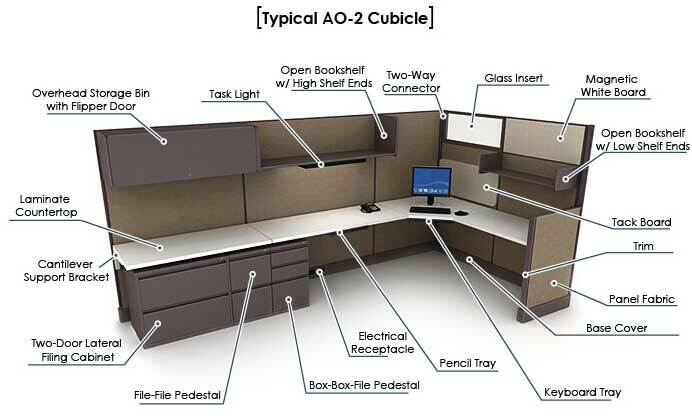 As-is cubicles are even more affordable for the start up business or burgeoning small business on the rise. While refurbished office cubicles do cost more per unit than “as is” used cubicles, our knowledge of color combinations can guide your choice of colors in matching your existing decor. Unlike “as is” cubicles, refurbished cubicle systems can match your existing workspace with laminate, edge banding, and paint.